What Does ‘Natural’ Mean When It Comes To Meat? Last week I wrote about March Madness and if you have been following the NCAA tournament you know that madness is certainly what has happened in college basketball over the last week. Needless to say but my bracket is busted just like everyone else’s at this point. 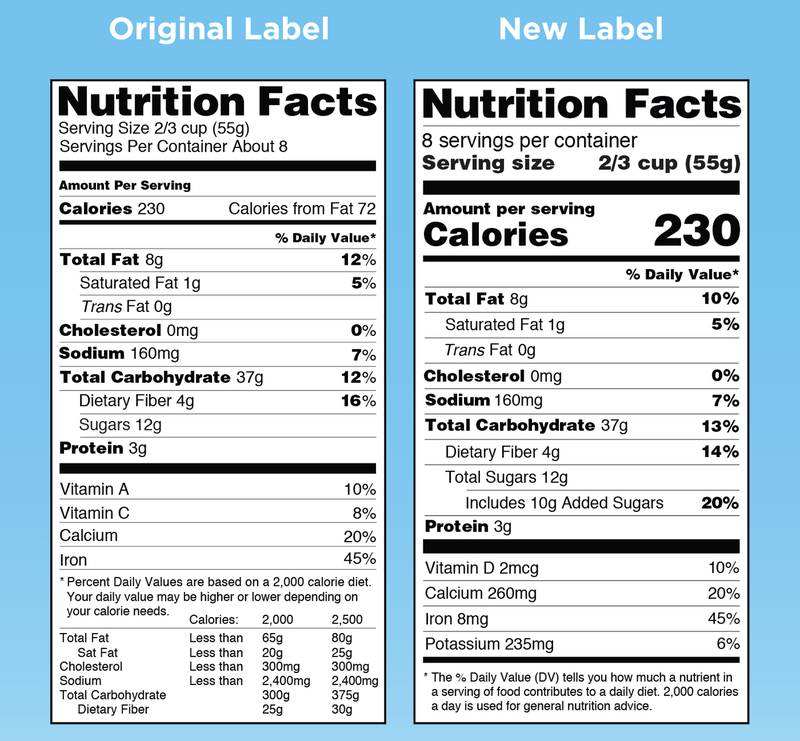 Scientists in the Ohio State University College of Food, Agricultural, and Environmental Sciences (CFAES) say that arbitrary date labels on food contribute to significant food waste because the date labels serve only as an indicator of shelf life, which relates more to food quality than safety.